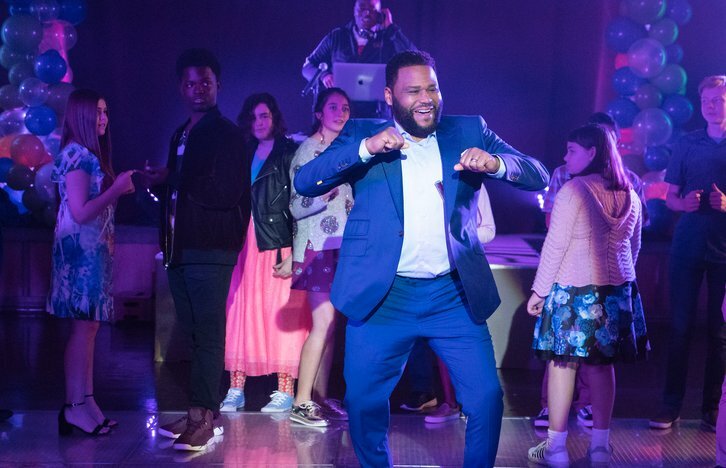 “Under the Influence” – Jack is going through an experimental phase and getting himself into trouble, so Dre chaperones the twins’ school dance to keep an eye on him. Meanwhile, Junior fights with his girlfriend, Niecy, after she thinks he spends too much time taking care of Devante, on “black-ish,” TUESDAY, APRIL 16 (9:00–9:30 p.m. EDT), on The ABC Television Network, streaming and on demand. “Under the Influence” was written by Christian Lander and directed by Linda Mendoza.